Remember that awful pre-order scheme that the publisher of the next Deus Ex game cooked up? The one that urged fans to plunk down money in advance with the possibility of having the game to come out four days early? Well, Square Enix wised up and ended the shenanigans. In an announcement this morning, Square Enix cited increased buyer frustration as the reason for shutting down the program. The Augment Your Pre-Order campaign would have unlocked more tiers of bonuses as the number of pre-orders ticked upward and would have lets buyers pick and choose from those bonuses. Now, everyone who pre-orders will be getting that same stuff. 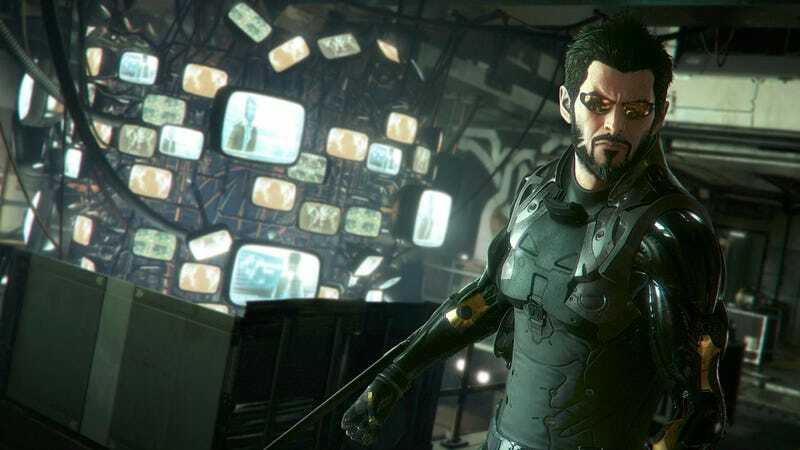 Square Enix also says that Mankind Divided will out on the same date (2/23/16) everywhere. Remember: don’t pre-order games.